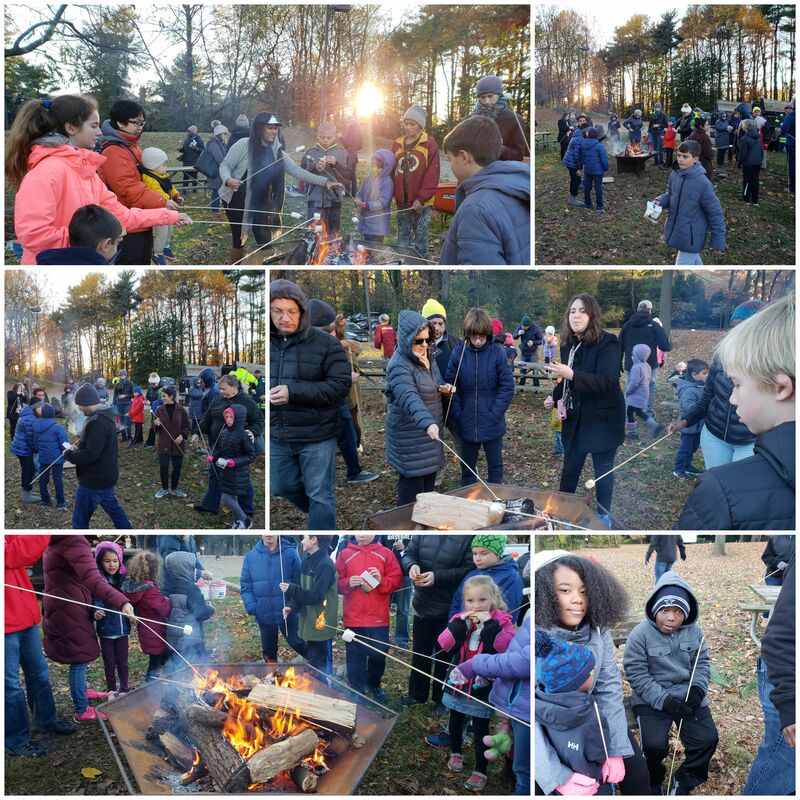 The Pike District Community Bonfire was amazing! 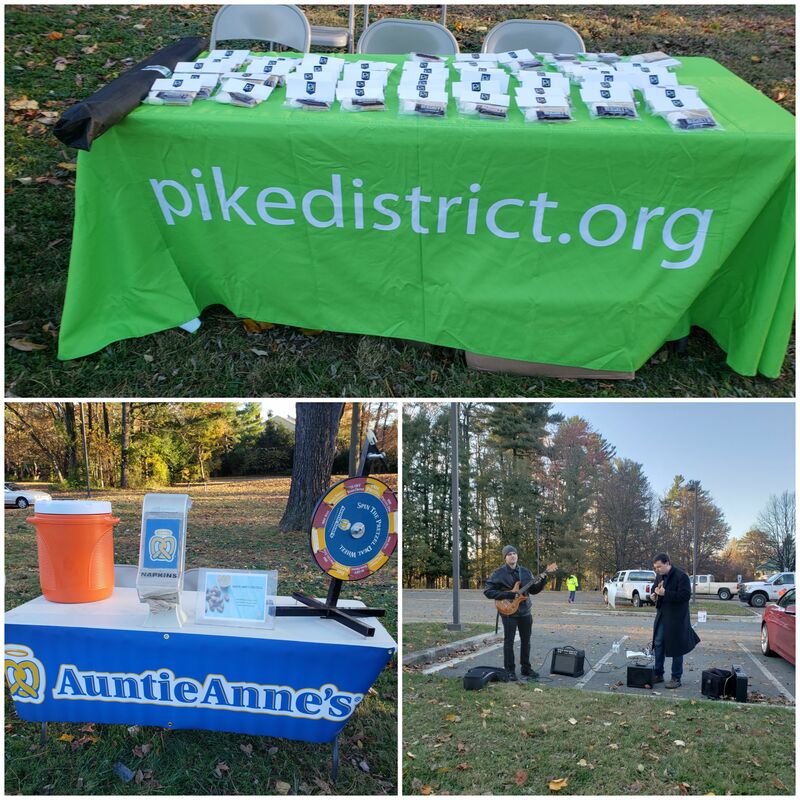 Comments Off on The Pike District Community Bonfire was amazing! 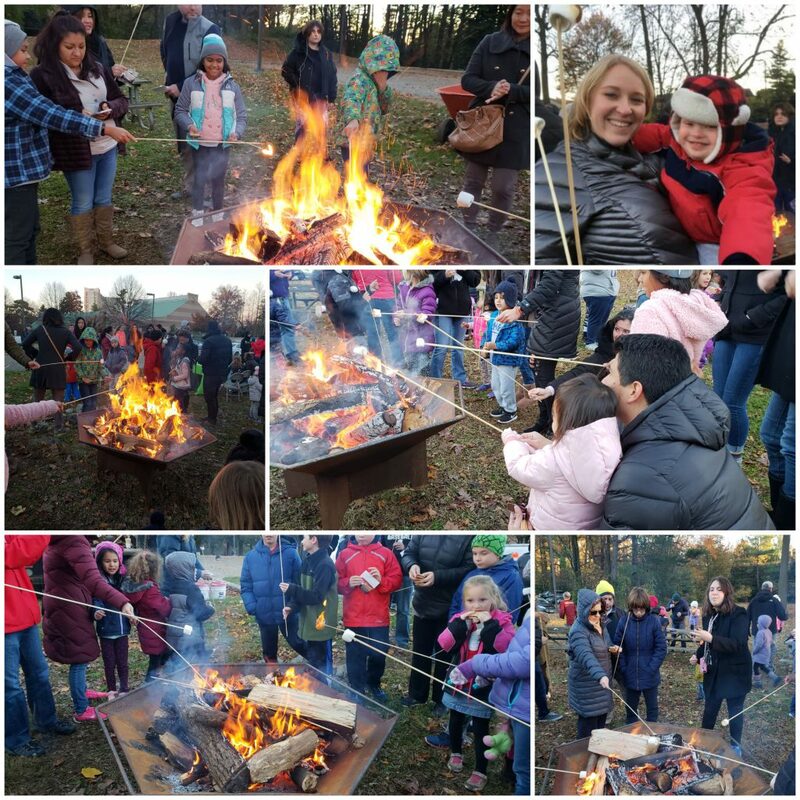 250 to 300 friends and neighbors enjoyed s’mores and music around a roaring campfire in Wall Park. 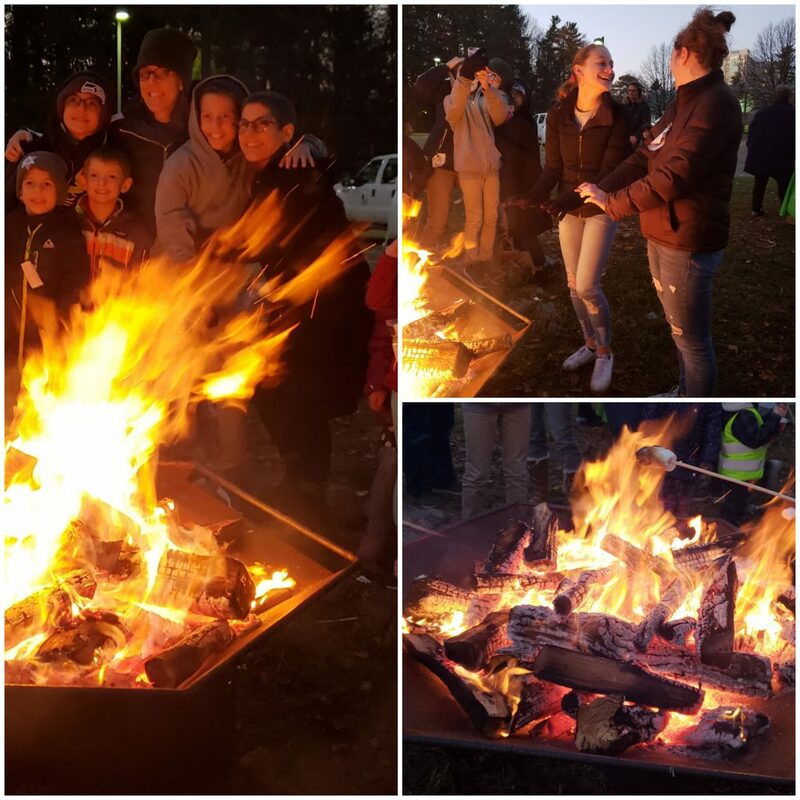 Enjoy these photos from the Pike District’s terrific Community Bonfire. Check out this terrific article about the Pike District in the New York Times. Friends of White Flint, Pike and Rose, the Gables, and East Village are all mentioned in the article. Don’t want to click through to read the piece? We’ve included it below. The Pike District on NBC4 News! Comments Off on The Pike District on NBC4 News! It’s hot and humid enough to wring water from air, so today we have a very short blog. On yesterday’s Fox5 news, there was a story about the litigation over White Flint Mall and what the future holds for the White Flint area. Check it out here. How do you make it easier to walk and bike around a community? Comments Off on How do you make it easier to walk and bike around a community? According to this article, there are six things a community can do to encourage people to ditch heir cars and instead walk or bike as the go about their day. Here’s how the Pike District scores on each. 2) Change zoning rules to allow for density and mixed-use development.